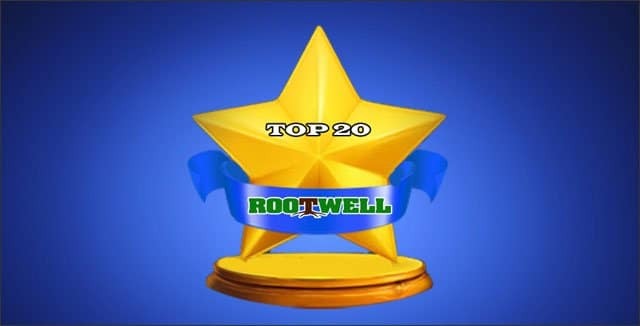 Top 20 Gardening Articles of 2018 – Rootwell Products, Inc.
Sandy soil may work for some types of plants. However, it’s hard to get great trees established in soil like this. 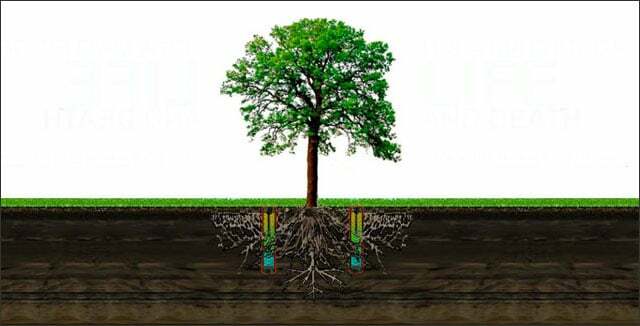 Find out why a deep root watering system can make all the difference if you want to make your trees last! Every gardener knows there are plenty of plants that will take over your whole garden if you’re not careful. That’s why it’s always good to check with an experienced gardener before you purchase a perennial you might regret planting. 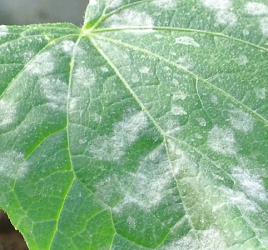 Do you have a wall or a trellis that’s just dying for a climbing ornamental plant? Find out all about which you should choose. 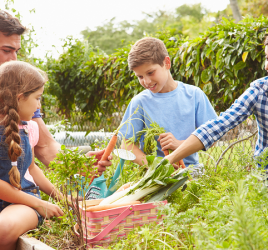 Did you inherit someone’s rose bushes and have no idea where to start caring for them? Pruning your overgrown or neglected rose bushes is surprisingly easy and care-free. 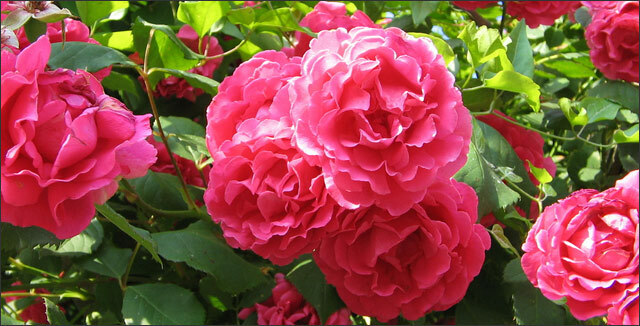 In other words, it’s hard to over-prune a well-established rose bush. Read on to find out more! 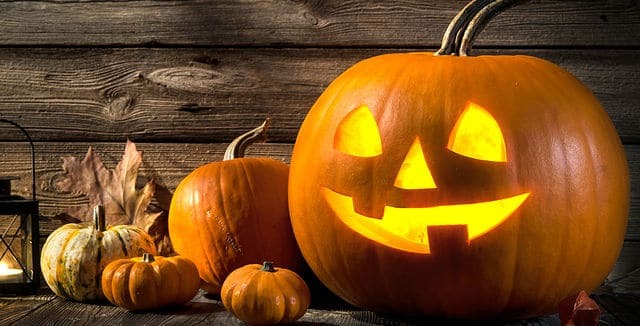 Find out all about what pumpkins need to thrive and which variety you want depending on what you want to do with your pumpkins! Do you have unusable hills in your yard that are prone to erosion and hard to plant with greenery? Do you wish you had a beautiful, flat lawn with lush grass but instead you have a bunch of dirt and hills to contend with? 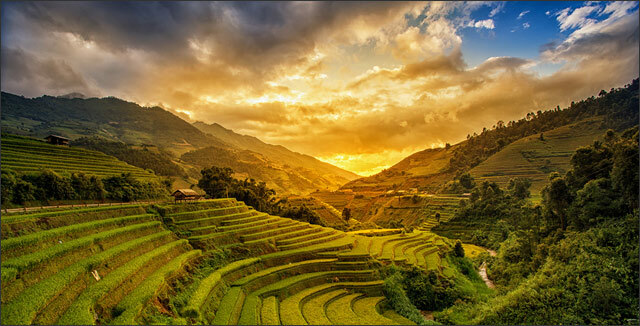 Take inspiration from farmers all over the world – including our very own state of Iowa – and build a few terraces. You’ll be amazed at what you can add to your yard. You might end up being the envy of all your neighbors! 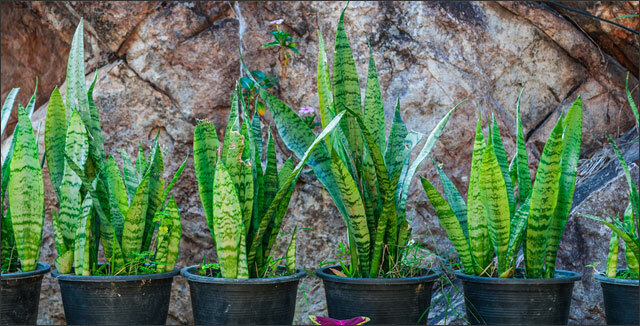 Did you know you don’t have to keep all your cacti and succulents inside? 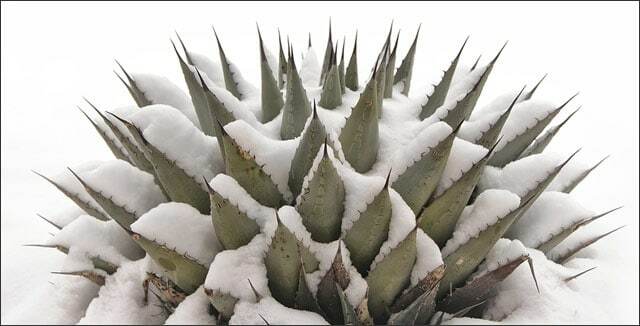 Some “desert” plants will do amazingly well in your backyard, even if you live in a cold, northern climate. 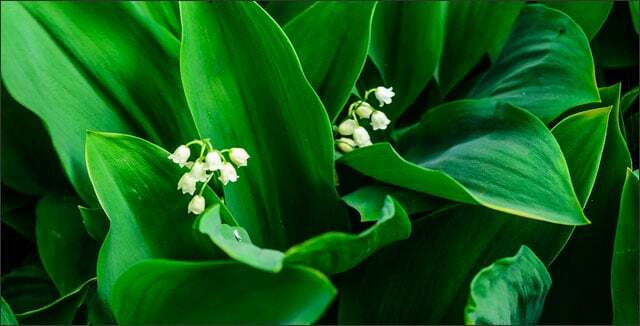 Find out what they are, and how you can mimic the right conditions to keep them happy in your own yard. As with many other plants and trees, we only think of as ornamental; Juniper bushes have some pretty amazing properties. 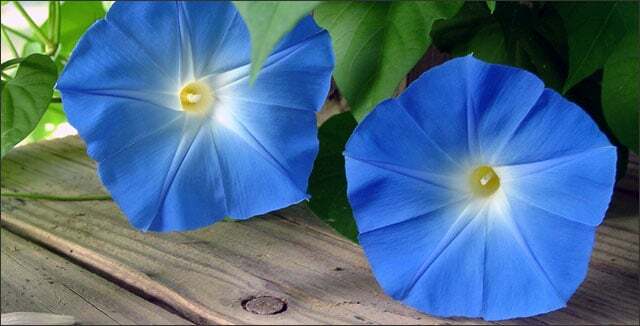 They can also grow to be a fantastic size and have a lovely shape. 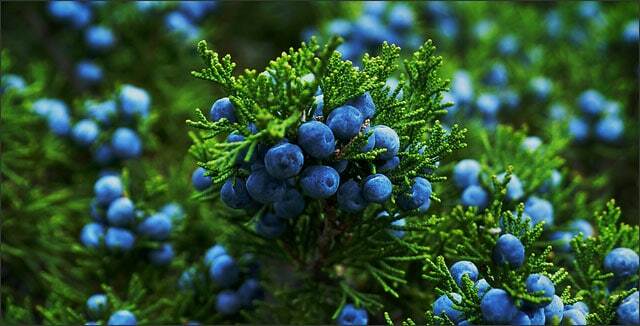 Read on to find out all about Junipers. 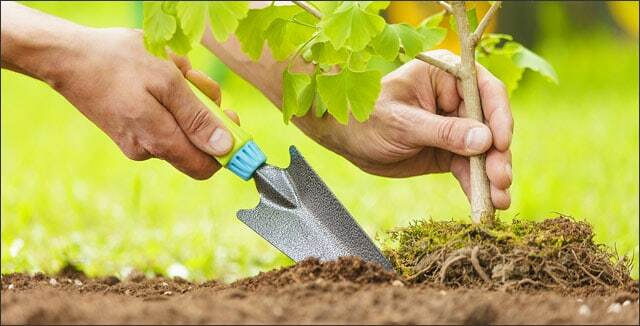 You might feel a little apprehensive about planting a tree. After all, it’s a significant investment, and the payoff comes after a long time. You want to make sure you do it right the first time, or you’ll kill your baby tree. This article gives pros and cons for planting in Spring and Fall – the two best seasons for planting trees – and considerations for how to do it properly. More and more of the earth’s population lives in big cities around the world, and it looks like this isn’t going to change any time soon. The good news is that more of our urban dwellers are also interested in growing their own food. One solution is container gardening! Learn here about the best way to make the most of your small space. 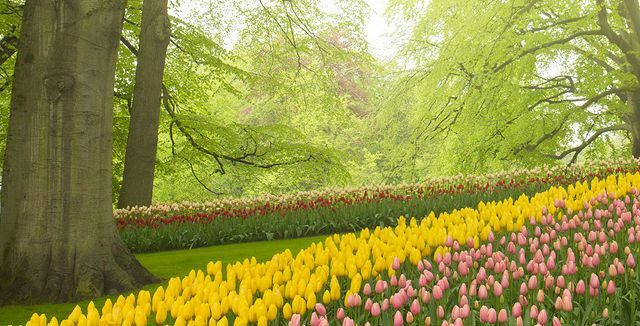 Most people rightly associate Spring with lush, colorful and cheerful tulip displays. 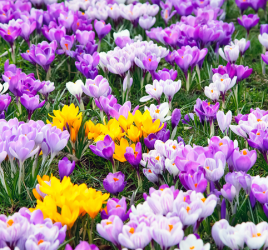 If you’re looking for the right technique to get that densely-packed tulip bed look at home, read here about how to plan your own Dutch-inspired plot today. Blue coneflowers are a staple of the wildflower look you want in your yard. 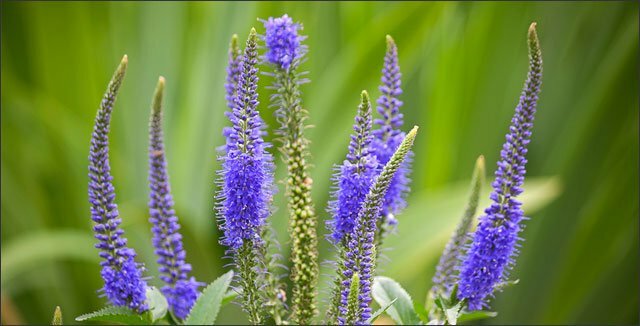 Find out here how plant, grow and care for this beautiful perennial. Mid-Century modern architecture and furniture have hit a resurgence in popularity after shows like “Mad Men” became popular in the last ten years. Many of us have seen the appeal of clean, timeless design. Several plants go along with this design aesthetic that have also gained in popularity. Find out what they are, how to care for them, and if you should spring for one yourself! The climate in the Pacific Northwest is unusual and produces some amazing plants. Because of its more unusual climate – specifically a cool rainforest – some plants and trees will thrive there and some that definitely won’t. Take a look here! 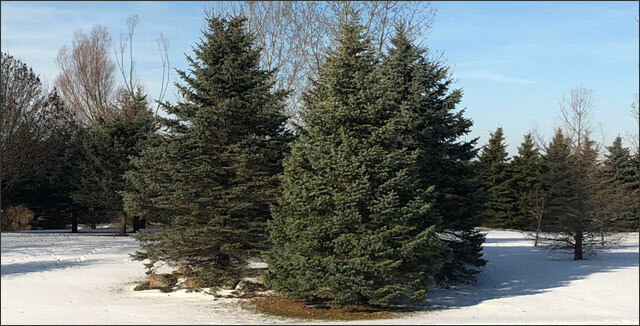 In Michigan, pine trees are so ubiquitous, and they seem so hardy that you might not realize when your pine tree needs some love and care. 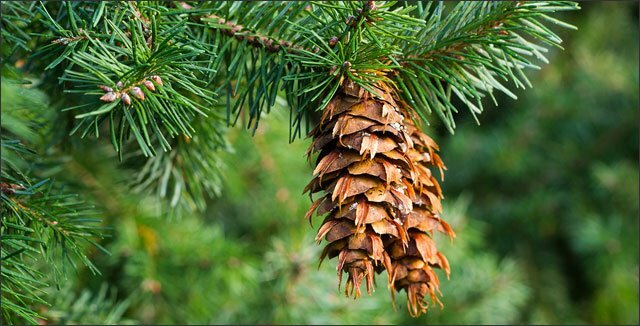 This article tells all about how to prune your pine to make it fuller and lush, how to diagnose it when your pine has a disease, and which things to take into consideration if you find you need to fell your pine tree. Those first few strolls through warm Spring sunshine are always magical, aren’t they? Find out which trees and shrubs provide the best fragrances when they bloom so you can see and smell these beauties from your own window every spring! 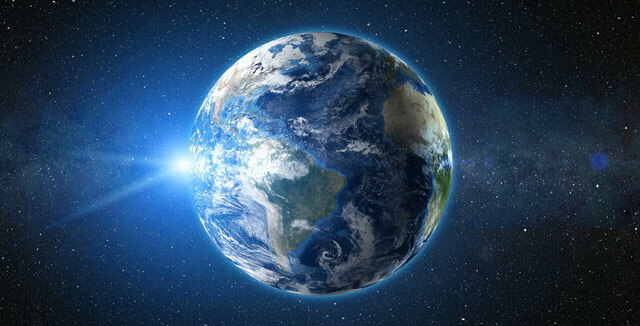 The amount of garbage the world produces has begun to reach epic proportions, and it’s not going to level off any time soon if the predictions are right. Plastic particles have found their way to the Antarctic seas – a region previously thought to be untouched by civilization. This real problem is not going away. Read on to find out what other countries are doing and what you can do to help. Climb a tree! It’s the best way to reconnect with nature, your kids, or yourself. Check out our favorites! What is a weed tree? 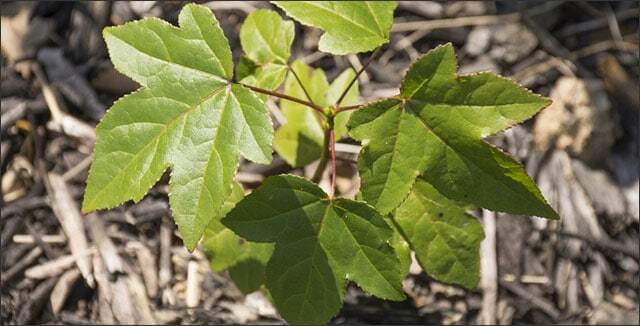 Some of the best attributes of popular ornamental trees are what make these guys hard to keep up with: they are hardy, and they spread rapidly. One variety has even become a nuisance tree in its own habitat! Find out the best way to eliminate trees where you don’t want them. Erosion can be a dangerous and costly problem for homeowners in many parts of our country. 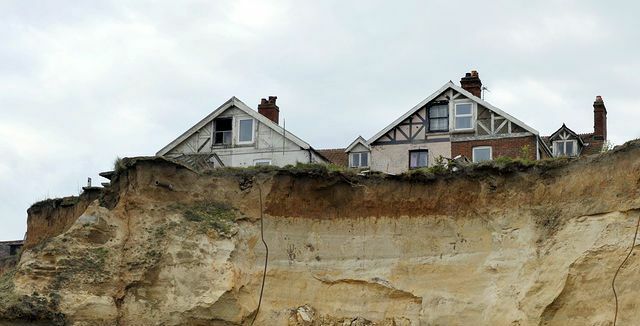 It’s hard to combat this naturally occurring phenomenon if you own a home in a place where erosion is occurring. There are some things you can do. Read on to find out what causes erosion and how to combat it. Thank you, loyal readers, for making this blog a success. It’s your support that keeps us going. We’re so grateful for all of your input over the years. Please let us know if you had a favorite and if there’s anything else you’d like us to cover!